Guerilla Black (born Charles Tony Williamson 1977) is an American West Coast rapper hailing from Compton, California. He garnered national recognition after debuting with “Guerilla City” (album), in 2004. Guerilla Black is the older brother of Compton rapper Hot Dollar, who is best known for his single “Streetz On Lock” (2007) and being signed to Def Jam Recordings. Guerilla Black, was born in Chicago, Illinois, and grew up on the East Side of Compton, in an area dominated by the Lueders Park Pirus, a popular street gang. Black was devastated when he received a phone call stating that his long time girlfriend, was in critical condition and died from meningitis at UCLA’s Harbor Hospital before Black, signed to Virgin Records. “Guerilla City” was the first album released by Guerilla Black, on September 28, 2004. The first single off the album was “Compton” featuring Beenie Man. He followed up with “You’re The One” (single) featuring Mario Winans, who is best known for being signed to Bad Boy Records by P. Diddy. Other guest and the late Nate Dogg (former artist of Death Row Records), who passed away in 2011. 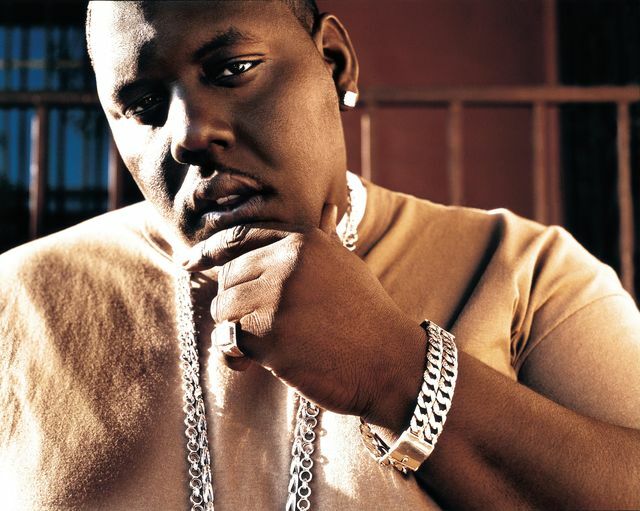 Guerilla Black received a lot of mixed feelings and opinions in the media for sounding identical to the Notorious B.I.G. He had even been criticized by many fellow artist’s, especially Compton rapper Game of Cedar Block Piru. This provoked Guerilla Black, fired back with “400 shotz the funeral” (diss track) where he assaulted several artist’s such as The Game, Jermaine Dupri, and Daz Dillinger from the Dogg Pound (DPG). Guerilla Black was arrested for stolen credit fraud and he is currently incarcerated. On July 6, 2013, Guerilla Black (Charles Williamson) pleaded guilty to federal conspiracy, unauthorized access to a protected computer to facilitate fraud, access device fraud, bank fraud, aggravated identity theft charges and sentenced to 9-years in prison.